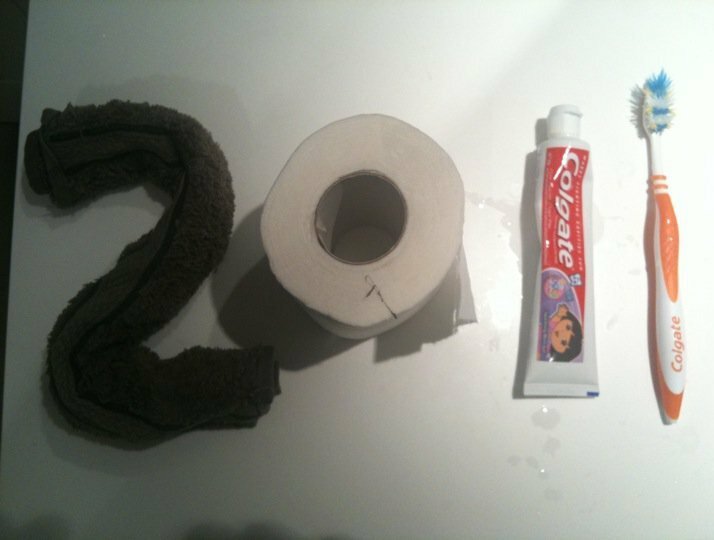 A new year might be an arbitrary piece of mathematical jiggery-pokery, but it’s also a handy opportunity to let the enthusiasm of the whole country energise our own inclination for change or renewal. This morning I read this collections of blessings by Joyce Rupp, using imagery from the Bible. Have a look through and see if there are any in particular that you’d like to take along with you into 2011. These blessings come (I think!) from Joyce’s book May I Have This Dance? An Invitation to Faithful Prayer Throughout the Year. If you find any of these helpful, you might also like to visit Joyce Rupp’s site, where you can look at some of her other work and even sign up for weekly reflections.